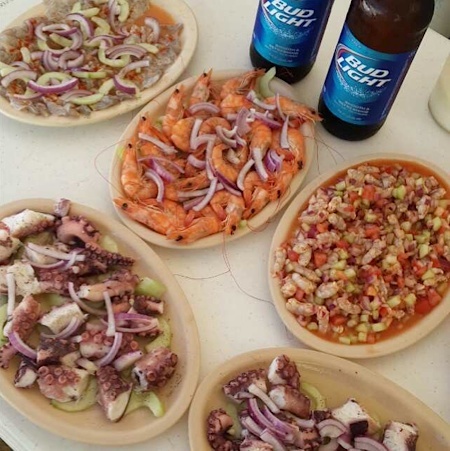 Sinaloa can best be described as the Mexican state of prestige. Mexico’s greatest boxer, and perhaps the greatest boxer in the world, Julio Cesar Chavez, was born and raised in Sinaloa. 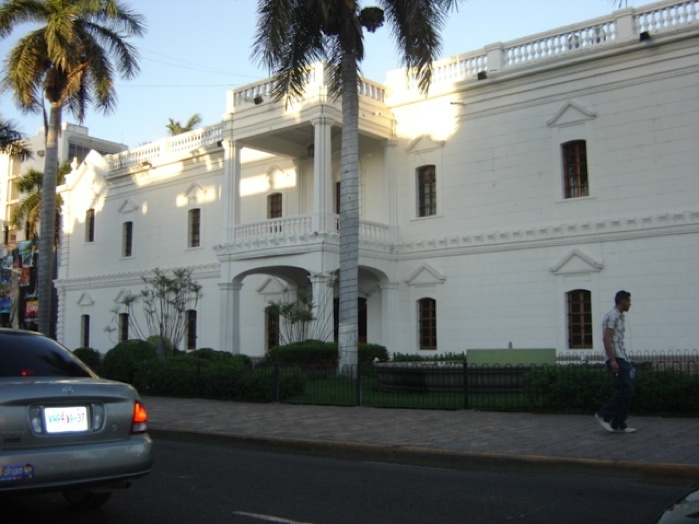 Sinaloa is also home to Jose Pedro Infante Cruz, who is now widely considered one of the greatest actors and singers of the Golden Age of Mexican cinema. 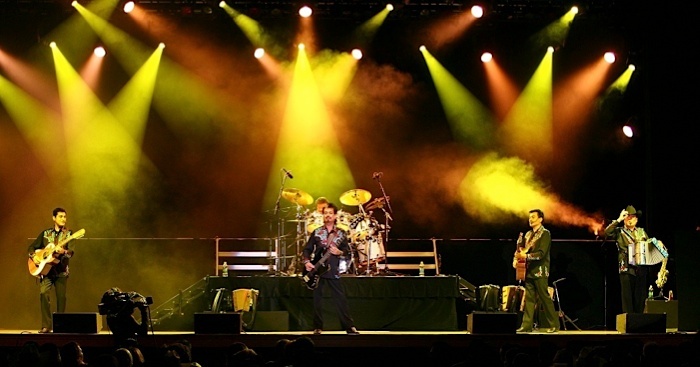 In addition to its impressive credentials to spawn and nurture talent, one of the most famous Mexican bands, Los Tigres del Norte, began its reign in Rosa Morada, Sinaloa. Sinaloa is always dressed to impress. Let’s take a closer look at The Land of the 11 Rivers. Sinaloa’s circulatory system of rivers flow all throughout the state with the most notable waterways being the Sinaloa, Culiacán, and Fuerte. The climate is subtropical in the coastal plains regions while in the mountains it is cold and dry. 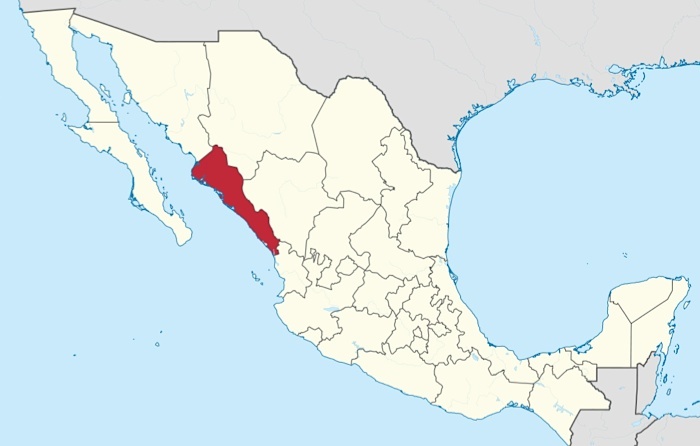 Sinaloa’s eastern half is dominated by the Sierra Madre Occidental. There are wet and dry seasons with average temperatures throughout the state ranging from 72 degrees to 109 degrees Fahrenheit. Sinaloa’s flora and fauna perfectly complement these extremes. 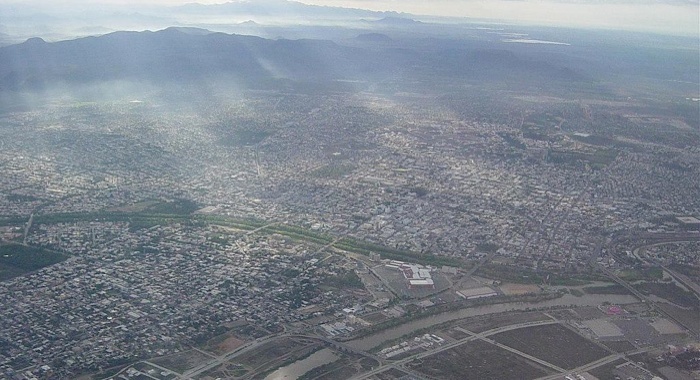 An aerial view of Culiacan. The flora of Sinaloa are quite unique, notably the elephant tree, a species of frankincense. Sinaloa’s name is derived from the Cahita word for the rounded pitaya fruit, which is a common local favorite. A special herb that grows in the region is used to make Damiana, a liquor, as well as traditional medicinal remedies. One can expect typical animal species for the type of climate present in Sinaloa. These include cougars, sheep, quails, and North American beavers. There were six major indigenous groups that originally inhabited Sinaloa, and five of these groups existed quite harmoniously. However, one group, the Cahita, were renowned for their aggression and rituals of cannibalism. They believed that they could acquire the strength and vitality of their enemies by consuming them. The Spanish eventually defeated the Cahita in the 1500s with a coalition that involved the other indigenous groups. The Spanish conquerors then forced the remaining native peoples to work the land and cultivate it without getting the privilege of owning said land. After the defeat of Mexican Revolution president Porfirio Diaz, the indigenous people of Sinaloa temporarily earned back some freedom, but these freedoms were short-lived and their descendants still experience some discrimination to this day. Sinaloa’s population is, on average, very young compared to other Mexican states, with 56% being under 30 years of age. The population is also incredibly diverse, with many immigrants pouring in from Europe, the United States, and Asia in addition to indigenous groups. Sinaloa is also very religious, with 87 percent of the population reporting as Catholic. 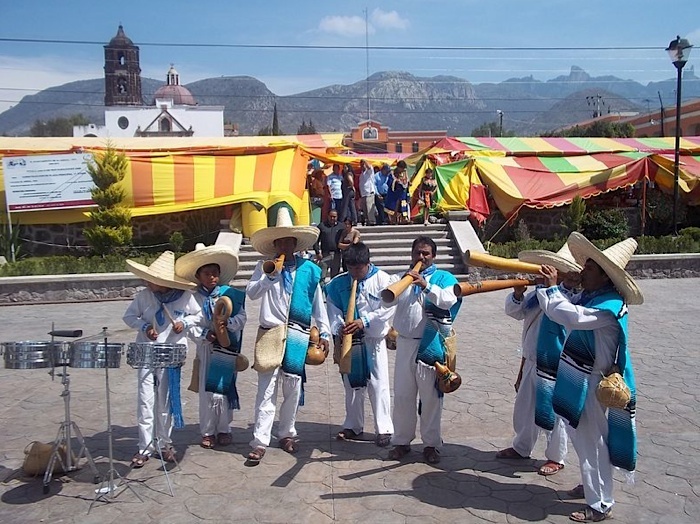 Banda is a form of music synonymous with this Mexican state, and is performed using woodwind, percussion, and brass instruments. 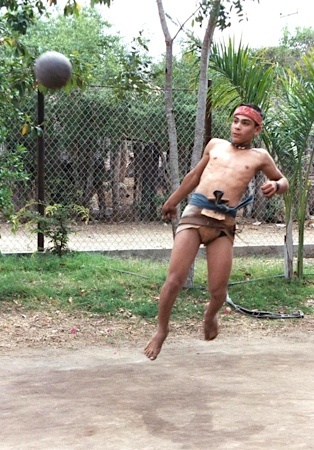 Sinaloans also enjoy a unique sport not played anywhere else, known as Ulama—a very traditional ballgame. A state copper of Sinaloa. 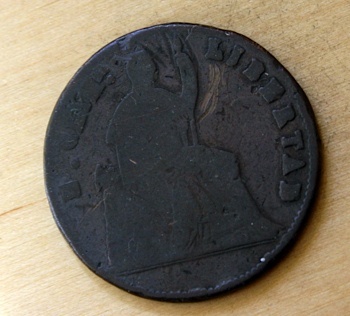 We managed to find an older copper coin from Sinaloa dating back to the year 1861. It depicts the head of Liberty surrounded by a laurel wreath with the words “Free and Sovereign State of Sinaloa” surrounding it. 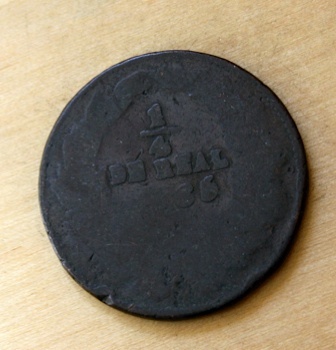 The reverse features an oak-and-laurel wreath with the date and value on it. Many more exciting numismatic details are revealed in the Whitman Encyclopedia of Mexican Money, with volume 1 and volume 2 already available and volume 3 coming in the summer of 2016.